The Atiku Abubakar Campaign Organisation has praised the wife of the President, Aisha Buhari, for admitting that President Muhammadu Buhari’s government was being impeded by two men. The organisation said Aisha’s viral statement was evidence that Buhari’s government has been hijacked from him by powerful men. Recall that Mrs. Buhari had said on Tuesday that her husband could have achieved more but for two people in government who will never allow things to move fast. The President’s wife also expressed disappointment with some unnamed men who, rather than fight these two other men, would rather go to them at night begging for favours. Sowunmi said Mrs. Buhari remained the most intelligent person in Buhari’s camp. 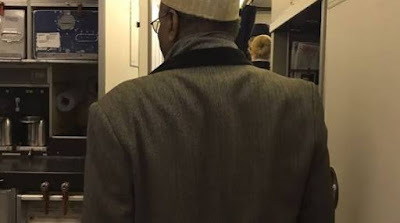 He asked Aisha to be more patriotic by exposing those who have hijacked Buhari’s government, even as he advised her to convince her husband not to contest. Sowunmi said, “We have always known that in the entire Buhari government, the only moderately reasonable person there is Aisha because, from time to time, she calls them out when they go astray. “But what she has said does not make a lot of sense because Nigerians ought to know that we did not give any other person the responsibility of running our nation other than Buhari. “The buck stops at his table because he was the one given the task of solving Nigeria’s problems. 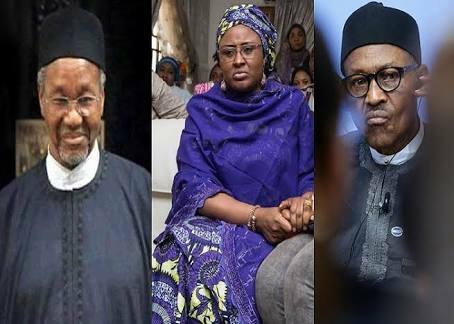 “If, by the admittance of his own wife, he has been hijacked, overwhelmed and made redundant on the job, it is good enough reason for Aisha to have advised her husband not to run for president again.